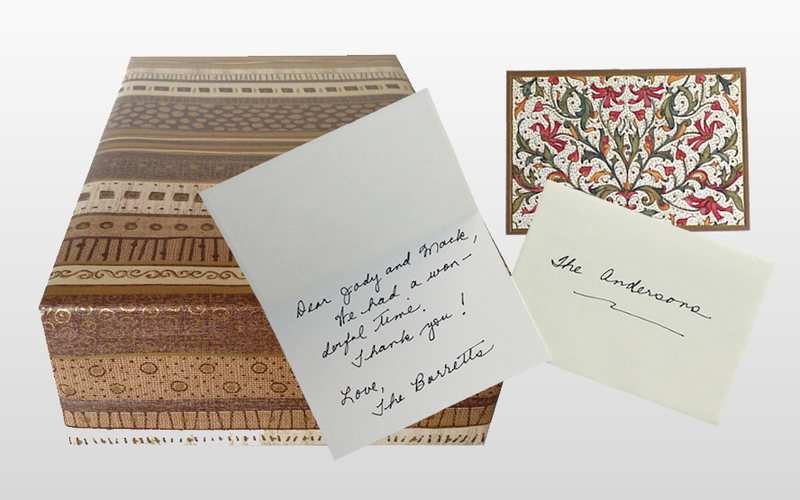 Holding our dominoes in your hand will allow you to fully experience the quality of our products. 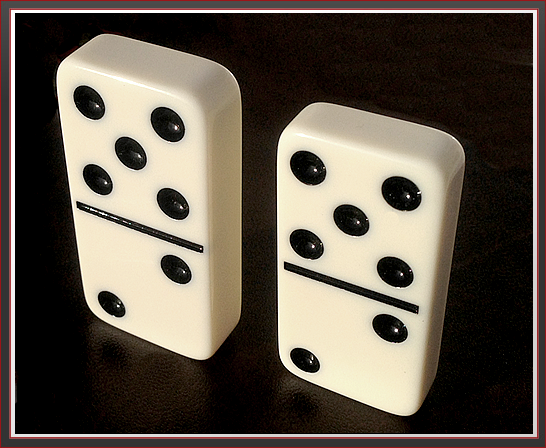 You'll receive 1 Tournament Size & 1 Standard Size domino. Compare the weight and size in your hands and decide if you prefer Tournament or Standard. 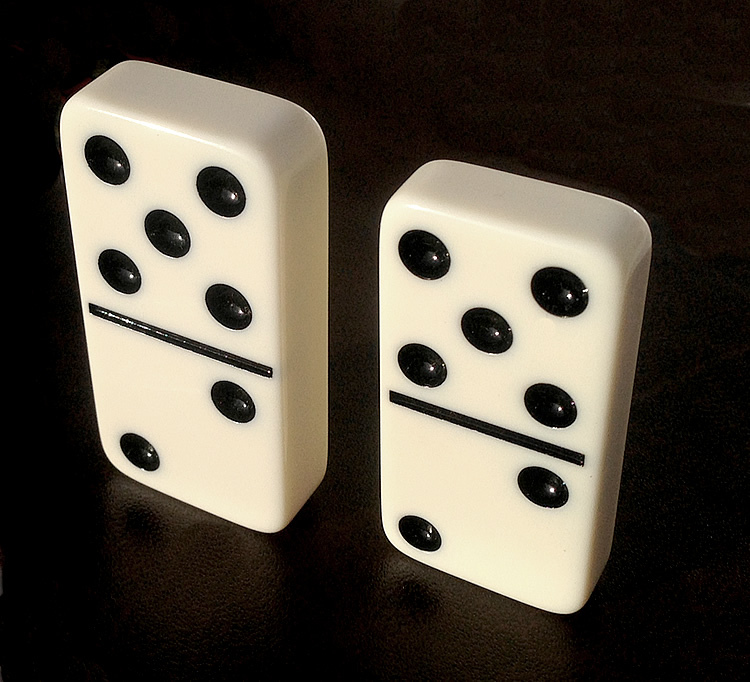 Standard Domino Size: 2" x 1" x 3/8"